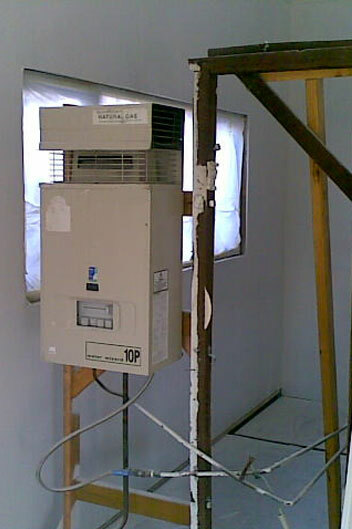 Our company has been servicing gas hot water units in the Perth metro area for over 40 years. We are the trusted choice for people all over Perth to keep their hot water running all year. If you have a leaking system or no hot water in the middle of winter! We get to you as fast as possible and we will be there when we say we will! We are confident that we can save our clients money with our knowledge and experience. We repair gas hot water systems when others can't. Our mission is keeping Perth in hot water, our family run business has been doing this since 1964. That is over 54 years repairing gas appliances. Over those years we have fine tuned our business to be the number one gas hot water repair company in Perth. We have been a Bosch authorized service agent for over 35 years. 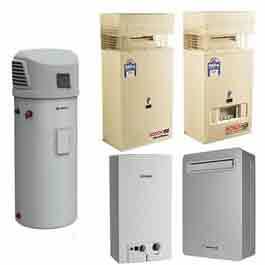 We have extensive knowledge of all Bosch hot water heaters. We stock, and carry the largest range of Bosch spare parts in Perth. Our team is honest, friendly and reliable. We take the time to listen to your problem so we can make the correct assessment of your situation. 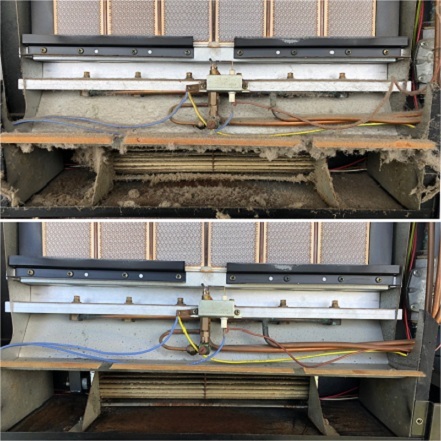 We can often save your system from the scrap heap while other contractors may chase a quick buck by installing a new one! Need a service or repair? Or need some advice? Feel free to Contact Us. Copyright © 2019 Perth Gas Centre. Powered by Elevate Seo Perth.